After hanging out with the Body Improvement Club and Telepathy Club more, Mob starts to feel joy like he’d never felt before. One day while he’s having fun with them, he gets a call from Reigen, spoiling his fun. 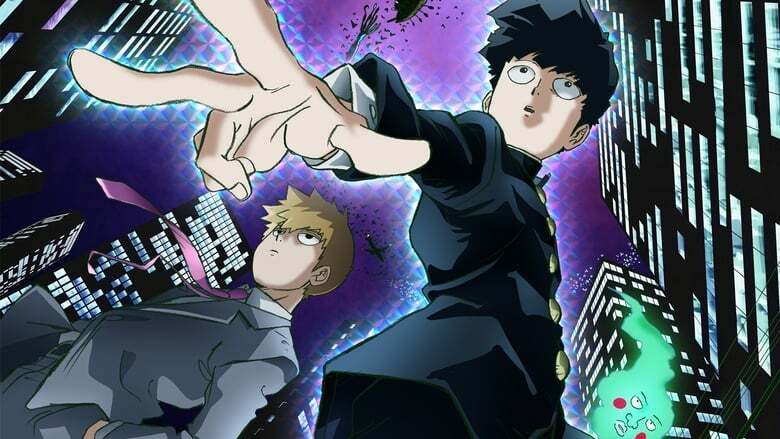 Mob asks Reigen to stop summoning him so suddenly, and Reigen just handles the situation in his usual overbearing manner. And because of something very minor, a gap forms between them. 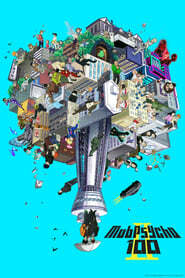 Reigen is forced to go on jobs without Mob, forcing him to reexamine himself.